The appointment of Zinedine Zidane on Monday by Spanish giants Real Madrid has appeared to spur the club into action as several players have been linked with a move to the club. 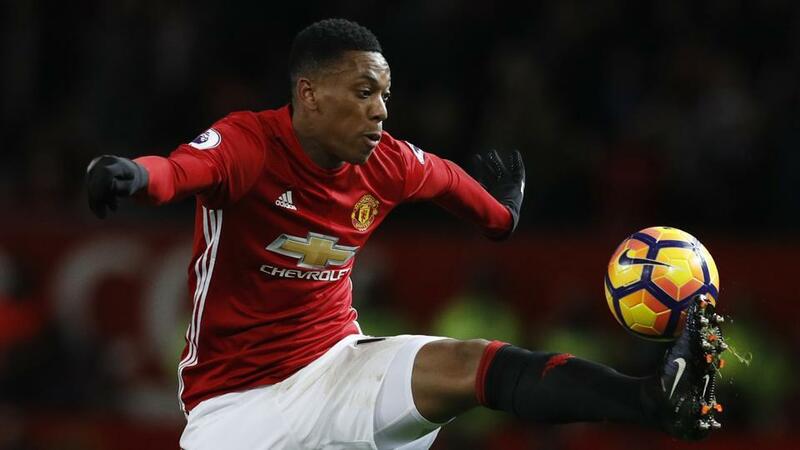 One of the players targeted by Zidane is Manchester United star, Anthony Martial. According to reports from England the French man is viewed as a potential option on the wings ahead of next season. Real Madrid have endured an underwhelming campaign with the club appearing to lack creativity and finishing in the final third. 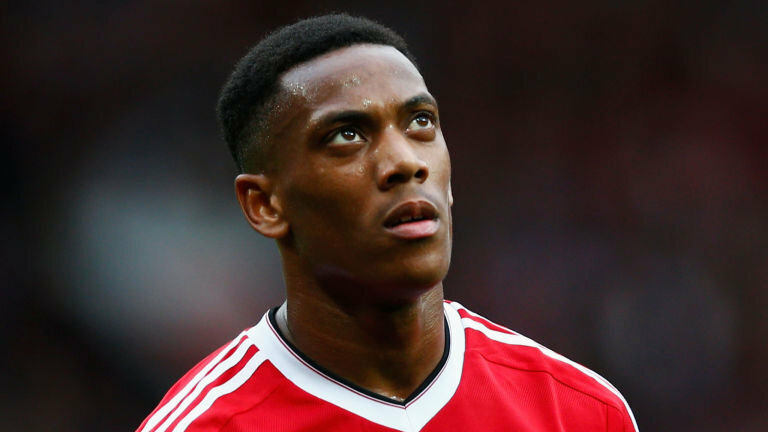 It is understood that the signing of Anthony Martial would help drive the team forward on the wings. Martial is highly rated in England having taken the league by storm on his first season at the club. However, the arrival of Jose Mourinho appeared to stagnate his progress as a player as he featured less under the former Porto coach. However, the 22-year-old has looked in forms in recent weeks which has been attributed to the presence of new manager Ole Gunnar Solskjaer. His good run off former earned him a new contract which he signed some months ago. Madrid wants to test the waters with a bid of £80 million which could be a tempting offer for the Red Devils. Los Blancos are also interested in bringing Chelsea star Eden Hazard in the summer. The 27-year-old forward is almost certainly going to be the next galactico of the club. The Belgium international has always insisted that he would one to play at Real Madrid. It is believed that a fee of £100 million should be enough to persuade the Blues to release their star player. it would be interesting if Madrid can pull off a deal for both playerswhich would be a stadium of effect.